On March 25, 2019, Petco launched Cleaning House, a marketing campaign that focuses the company’s recent commitment to remove artificial ingredients in dog and cat foods by May 2019. The campaign highlights the change at Petco and directly calls on pet parents to reconsider what they feed their pets by offering a gritty reminder: If it doesn’t meet our new standards, you won’t soon find it on Petco shelves. 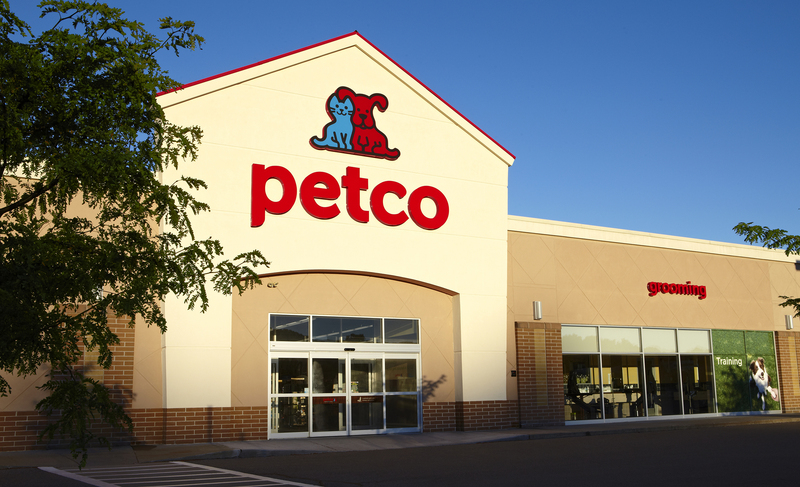 “Last year we put the entire pet industry on notice by introducing new standards for nutrition because we firmly believe it’s the right thing to do for pets,” said Tariq Hassan, Petco’s Chief Marketing Officer. “This campaign breathes life into that decision and the journey that lies ahead for Petco. It’s a departure from anything we’ve done before, and a direct reflection of our ongoing brand transformation to meet the evolving demands of pet parents,” Hassan said. The Cleaning House campaign defines Petco’s new standards by showcasing dogs and cats clearing Petco shelves of products and ingredients that don’t meet them. The campaign is designed to reinforce Petco’s industry-leading stance on pet nutrition, while educating pet parents on the new standards and empowering them to act accordingly. The national campaign will run throughout the company’s fiscal year on Jan. 31, 2020 and marks the brand’s first major project with Anomaly. “This bold gesture by Petco is part of an even greater mission to transform the brand and the category,” said Eric Segal, Anomaly Chief Creative Officer. “This meant we needed to match their ambition with a campaign that looked and sounded like nothing else out there, filled with joy and momentum to make you undeniably feel the seismic shift coming and entice you to come along for the ride,” Segal said.